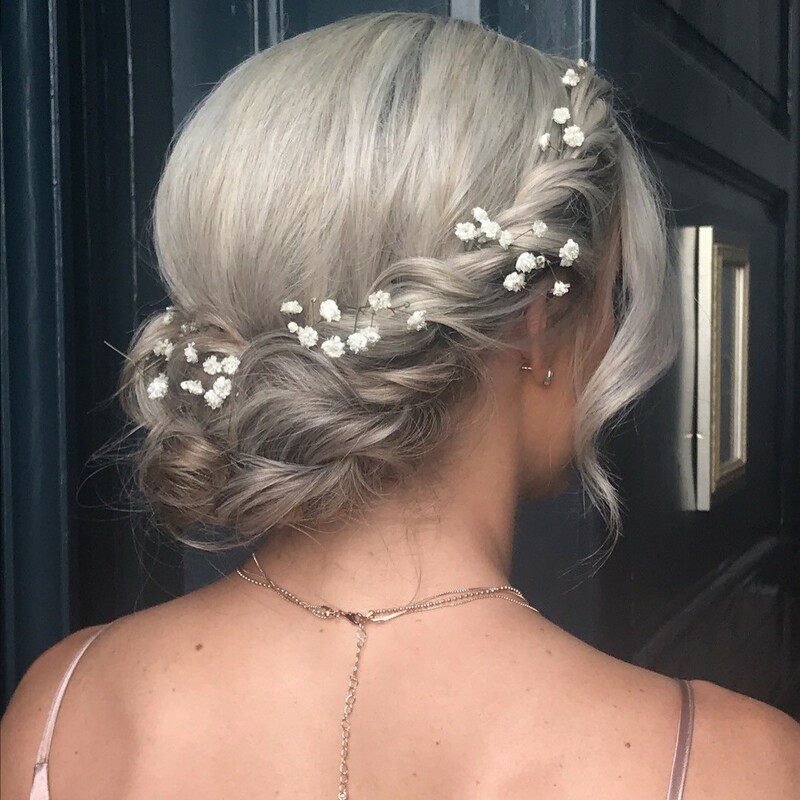 I am a bridal hairstylist with over 10 years experience. 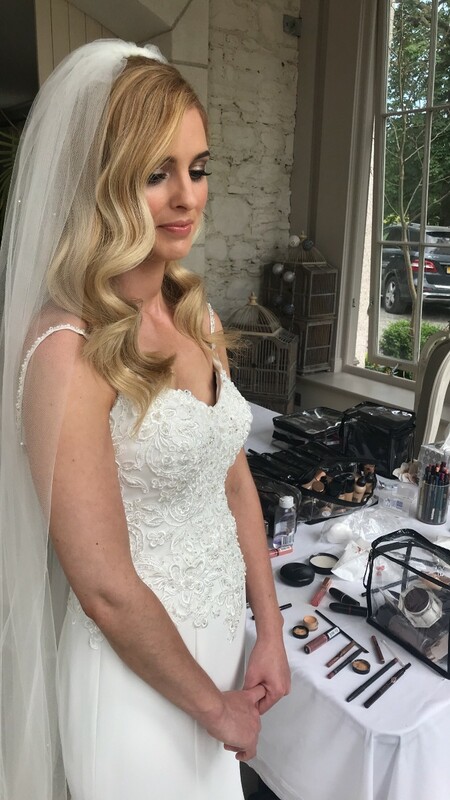 I love working with every bride to help them feel amazing on the happiest and most exciting day of their lives. My hairstyles are soft and effortless whilst having excellent attention to detail. My trial location is based in Louth and I am willing to travel around Louth, Meath, Monaghan, Cavan, Dublin, Kildare, Westmeath, Armagh, and Wicklow. Sarah was fantastic on the morning of our wedding.. ensured everything ran smoothly, & everyone loved their hairs! The compliments the girls all got.. Sarah was just wonderful with my mam & ensuring her hair was spot on too.. Sarah a genuine massive thank you! I loved my hair & it lasted all day & night.. I can’t recommend Sarah enough. We were all so happy with our hair and got so many compliments. I didn’t have a trial because I live abroad but that didn’t phase Sarah and she gave me the exact style I wanted. Sarah was great from the get go. she did 5 adults and 3 kids on my wedding morning and each one was fabulous. my bridal party were thrilled as was I. she's great instincts about what will suit and what won't. that morning she was great fun in the house and didn't leave until I was ready to walk out the door in case of any last minute tweaks. very professional and talented. couldn't recommend her more highly. A great service. Loved my hair and it stayed in place all day. Really excellent for wedding. 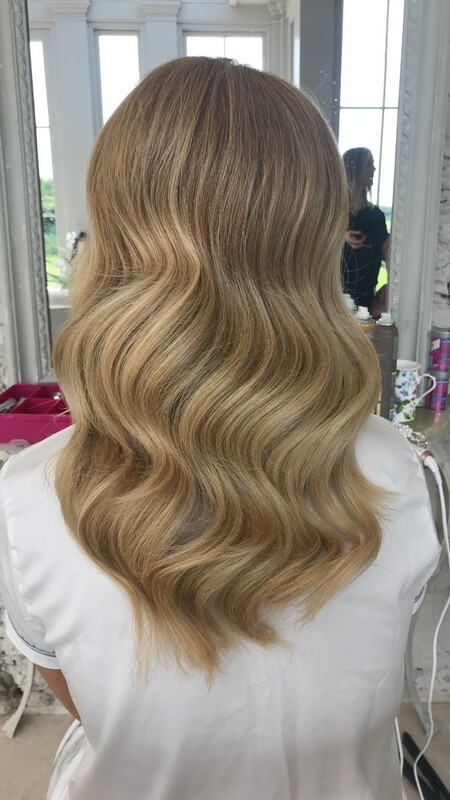 A great service, very reasonable and I loved my hair. Also stayed in place so well all day. Sarah was recommended to me by a friend for my wedding and I was delighted with her from the start. She made me feel so relaxed,nothing was a problem. 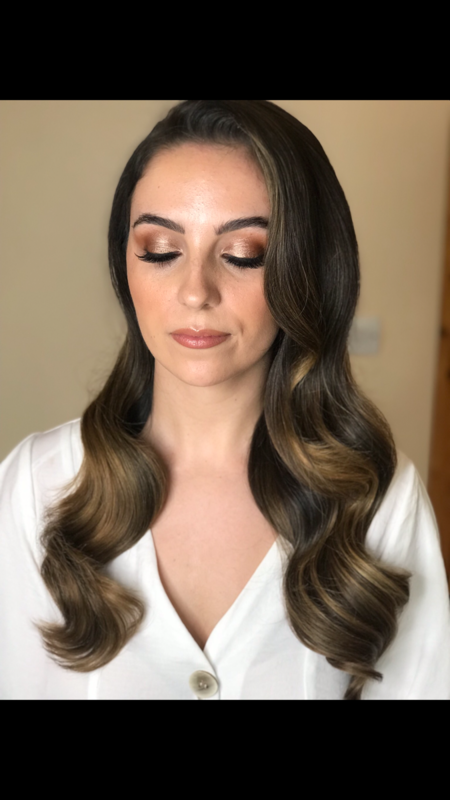 I had a trial for my hen and loved it so I had no worries about my hair for the actual day. It was exactly what I wanted and had asked for. My bridesmaids and little girl also loved their hair for the wedding. I would highly recommend sarah to anyone. 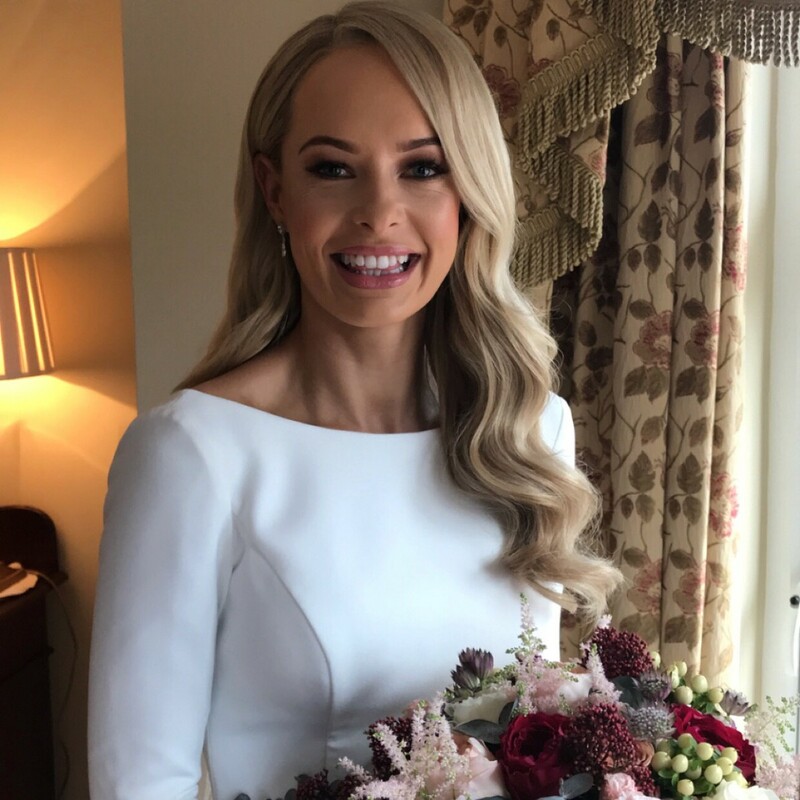 Sarah was amazing from the day of the trial to the day of the wedding. I still look back at my wedding pictures and am in love with my hair. My bridesmaids each had a different up style. Sarah just looked at a picture of what they liked and was able to work her magic on all of them. She was fantastic. I would definitely recommend her to anyone. Sarah was so easy to work with before our wedding and on the actual ‘big day’. I would highly recommend her to anyone. It was great to have someone that comes to your home and to have no problems or worries about how anyone’s hair would turn out because it all looked great. Thanks again for all your fabulous work and for being so professional. I don’t even know where to begin, Sarah was an absolute pleasure to work with. Not only is she truly talented but was the best person to have around the morning of the wedding. She just slotted in with ease and added to the calm but excited atmosphere that morning. From trials to great advice on styles nothing was ever too much trouble. I would highly recommend Sarah and her very talented hands to all brides out there! Sarah was a such dream to have doing my hair not only on my wedding day but the for the day after too. So professional and she knew exactly what I wanted. She ensured she had plenty of time to do my hair plus fit my veil etc for pictures. The 2 bridesmaids and my mums hair was perfect, with everyone being delighted with their hair on the day. Sarah is so professional & brilliant to have in your house the morning of the wedding. We talked through the look that I wanted & she got it exactly right. Would highly recommend her. Nothing was too much trouble for her. 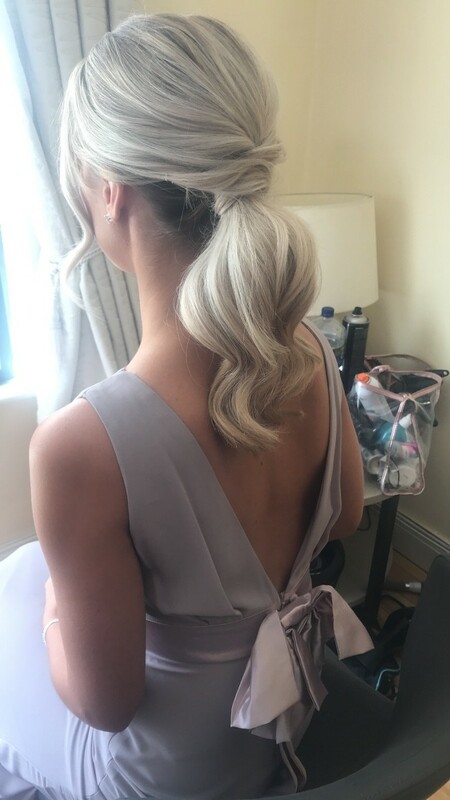 Would highly recommend Sarah a bridal hair stylist, she is talented and skilled at her job. She created my perfect wedding style with ease and my bridesmaids too! She is attentive and made sure every last detail was looked after on the morning of the wedding. I am so happy I chose her!